Recording with the Dunstan Rangers, 2009. Launching the CD, Gentle Landings, 2011. Gentle Landings recording session with Tom and the rest of the band. Studio session with the Outlaws. Hangin’ with the Celtic group Ballyscully. We survived ten years on the pub scene and are still talking to each other! Slide and mando player with Jessie James and the Outlaws. A group of young rockers from the Aro Valley known as Guilty. Still tuning after all these years. Jessie james and the Outlaws on stage in downtown Christchurch. Playing the Curbside Cabaret Band at the fair. Trialing a new back up singer for the band at Jessie’s house. Irihepiti is very keen. 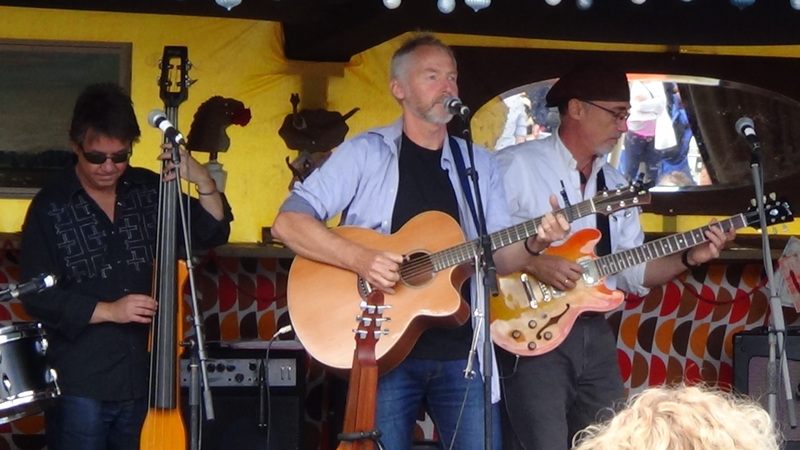 In action at the Kelburn Village Pub. Big ending for a song at the Kelburn Village Pub.